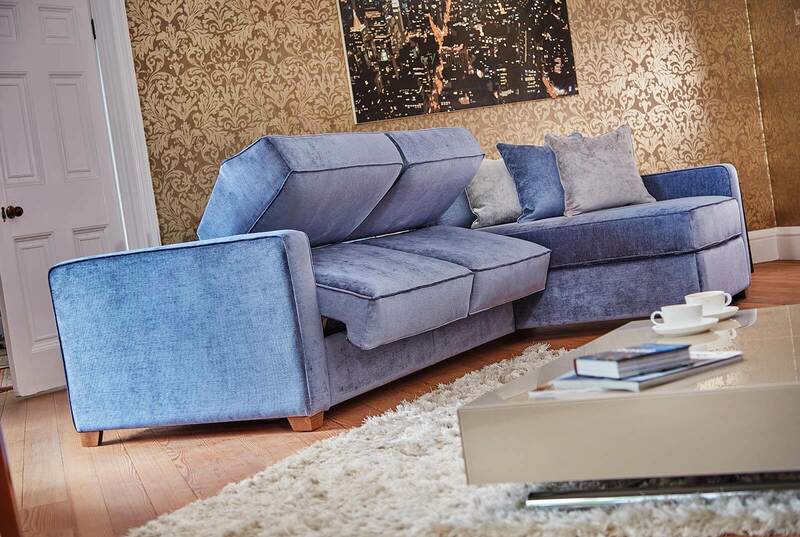 Without any space for a guest room, and despite having a brilliantly comfortable sofa bed from Furl, we still want our guests to feel special when they stay over. For most of us, we need to use the sofa right up until the end of the evening so can’t prepare the bed before our guests arrive. Despite not having a dedicated spare bedroom, here are a few things you can do to make your guests feel welcome. Prepare all of the bedding before your guests arrive so you aren’t madly trying to find the duvet late into the evening after a couple of glasses of wine. No matter what the time and how quickly they may remove everything, dress the bed as you would wish to find it in a hotel. Make sure to use a matching duvet set; nothing makes guests feel like you can’t really accommodate them more than different pillowcases. Add a couple of cushions to dress the bed and some coordinative blankets to throw over each arm for if the room feels cold. Don’t feel like you have to buy extra cushions just for the sofa bed, the cushions that are already on the sofa are more than acceptable. Try and sweep the area for anything that doesn’t need to be lying around. There is nothing worse than having to sleep amongst that nights half eaten cheese board, so try and clear everything to the kitchen. Burn a candle for a couple of hours in the evening or perhaps add a Jo Malone diffuser to your coffee table to keep the room feeling fresh. Turn your sofa side tables or coffee table into bedside tables by adding a small clock and a couple of magazines on one side and a jug of water, lamp and vase of fresh flowers to the other side. If you know your guests well, you could get their favourite magazines and send them home with them if they don’t get a chance to read them in the morning. These little touches will make your guests feel really special and make the space feel much more like a bedroom. Your guests may be staying on an impromptu visit, or without too much warning so they may not have all the toiletries they need with them. Provide a little basket in the bathroom full of fluffy towels, a hairdryer, shampoo, conditioner, shaving foam, soap, makeup wipes, toothpaste and perhaps a couple of cheap unused toothbrushes. None of these have to be full size or even particularly expensive. You may have stocked up on a few hotel freebies, but if not lots of places do perfect travel sized versions that will help to make your guests feel more at home. Your guests should wake up in the morning feeling well and truly spoilt. Treat them to fresh baked croissants and they will be speaking about how lovely your home is for a decade. Just hope they don’t start telling people you aren’t so keen on staying how marvellous their visit was!